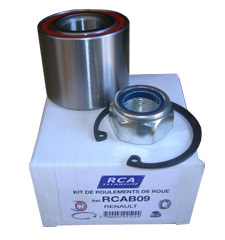 We carry a focused range of bearings kits to cover European bestsellers and maintain incredibly competitive pricing. Our goal is to provide a range of products which complement our driveshafts to simplify your purchases. 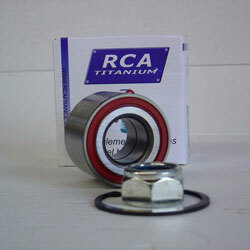 Our bearings come from factories supplying the biggest names in the business, ensuring their quality. 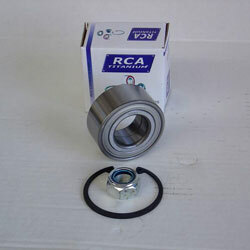 We guarantee our bearings for 24 months.